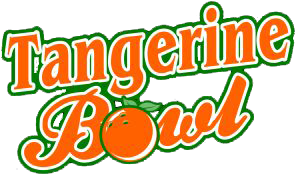 The Tangerine Bowl is a state-of-the-art bowling facility equipped with 24 lanes, each with a 42" screen to reflect your score. Over the lanes we also have five 60" flat screens so you can watch your favorite spectator sport while you bowl. We also host a full restaurant and bar, pool and game room, party room for birthday parties, and a banquet facility in the lower level. We are the only bowling center in the area to offer Shadowlight Bowling - a fun, blacklight bowling experience with dancing LED lights over the pins! It's a fun experience your friends and family will love! Come out and enjoy a great meal, a fantastic time bowling, or just hang out with friends and watch the game! Ever wonder what it would be like to fly? Fight aliens? Kill zombies? 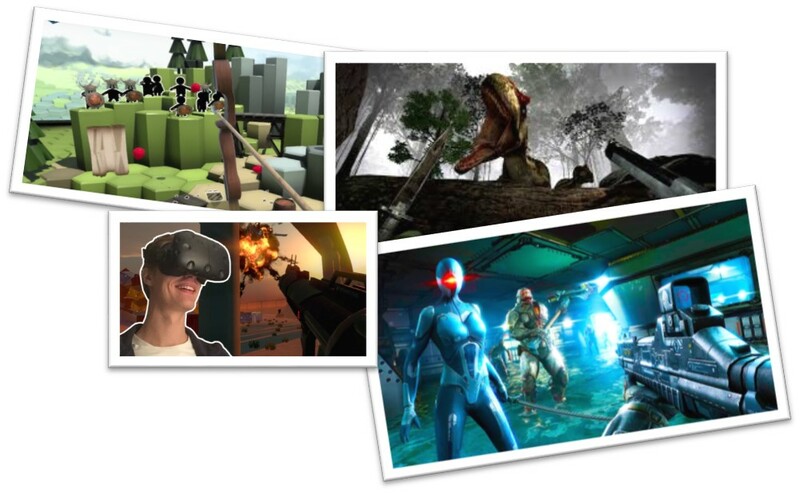 We have Virtual Reality Booths to let you experience alternate worlds. There is something for every age and game preference. New games each month. Click on the picture above for more info. Registered kids 15 & under bowl 2 games free every weekday this summer! We believe strongly in encouraging and training youth bowlers. We have Saturday morning youth league and Tuesday night Adult/Youth youth leagues available. A kids birthday party? A corporate team building activity? We can do that! With party rooms and banquet facilities, we can meet your needs. Need information you can't find on our site? Call us at 217-222-8262 or send us an email HERE!